Minx - Tahiti Sweetie - M.I.S.S. Home > Collections > California Girl > Tahiti Sweetie - M.I.S.S. Wanna get away but can’t find the time? 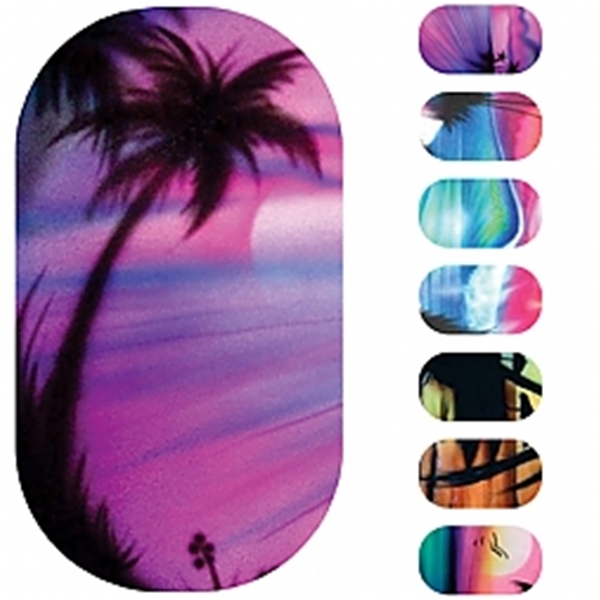 These designs will transport you straight to the California beaches in no time at all!